I’m not afraid of poverty. I have your golden touch. I have your threadlike hair. and gentle rain of you. into endless mouthfuls, love you. all that lean of you. I have your meaty heart. I have the best of you. of loving back, have you. fat potatoes, too many eggs. last splash in the present. Baby, you don’t need money. in the dawn for you. on a heart like that? 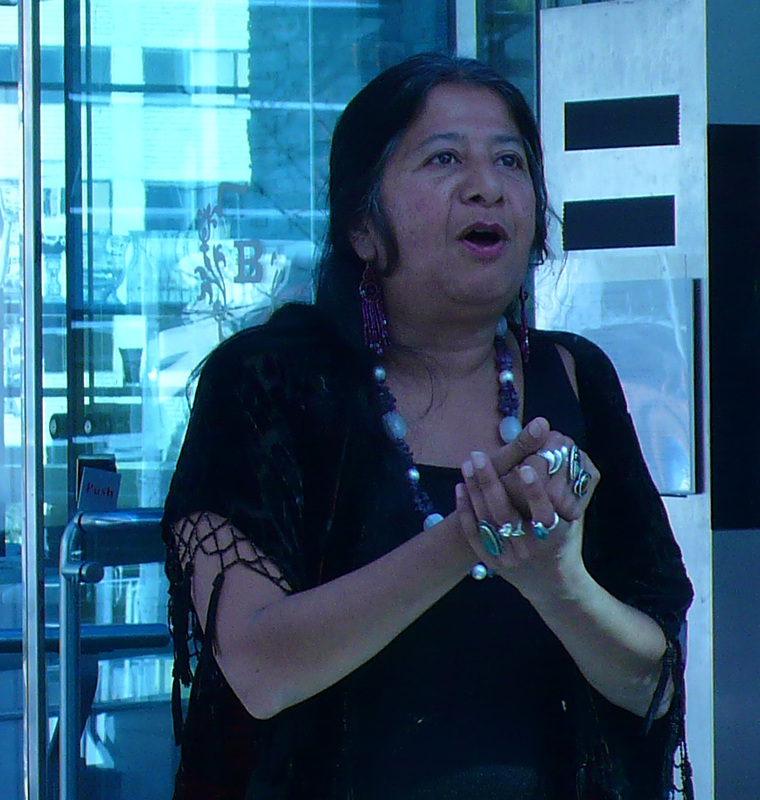 Lorna Dee Cervantes is an internationally acclaimed Chicana poet from San Jose, California. 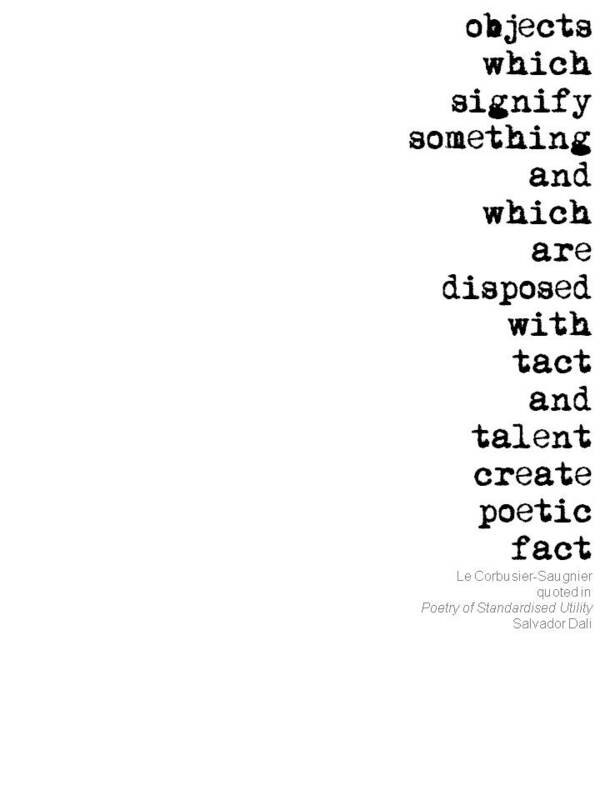 Her poetry has appeared in nearly 200 anthologies & textbooks including the Norton Anthologies of Modern, American, English, Contemporary & Women’s Poetry. The recipient of many honors, awards & literary fellowships, her first book, Emplumada, (Univ. of Pittsburgh, ’81) won an American Book Award; her second, From the Cables of Genocide: Poems on Love and Hunger, (Arte Publico, ’91) won the Paterson Prize for Best Book of Poetry (judge-Hayden Carruth) and the Latino Literature Award. She has performed her poetry twice at the Library of Congress, & also presented at the Walker Arts Center, The Dodge Poetry Festival, New York YMCA, Yale, Harvard, Stanford, Vassar, Wellesley, and numerous other venues, university & college campuses in the US, Mexico, Spain & Colombia. Awarded a prestigious Lila Wallace-Readers Digest Award for her work, she founded & directed “Floricanto Colorado” showcasing Xicano & Xicana literature in Denver & surrounding schools which, among other events, helped to bring about the proclamation of “Abelardo ‘Lalo’ Delgado Day in Denver.” On July 4th, 1976, she founded the influencial small press & Chicano literary journal, MANGO Publications, which was the first to publish Sandra Cisneros, Jimmy Santiago Baca, Alberto Rios, Ray Gonzalez, Ronnie Burk, Orlando RamÃ­rez (co-editor), as well as championed the early work of writers, Gary Soto, Jose Montoya, Jose Montalvo, Jose Antonio Burciaga, & her personal favorite, Luis Omar Salinas. The recipient of two NEA Fellowship Grants for poetry, several California & Colorado State grants, & a Pushcart Prize for Best Poem, she was recently a finalist, along with Reg Saner & Mary Crow who holds the position, for Poet Laureate of Colorado. Her heart belongs in San Francisco, the Mission of her birth. She is currently Associate Professor of English at the University of Colorado in Boulder where she is finishing sick-leave & beginning a sabbatical to complete her book of literary nonfiction, I Know Why the Quetzals Die: An Education. She is presently confounded by the prospect of peddling her screenplay, “Pigmeat: The Life and Times of Memphis Minnie,” a 20-year project, to Oprah (Any leads? Agents don’t “do” poets.) 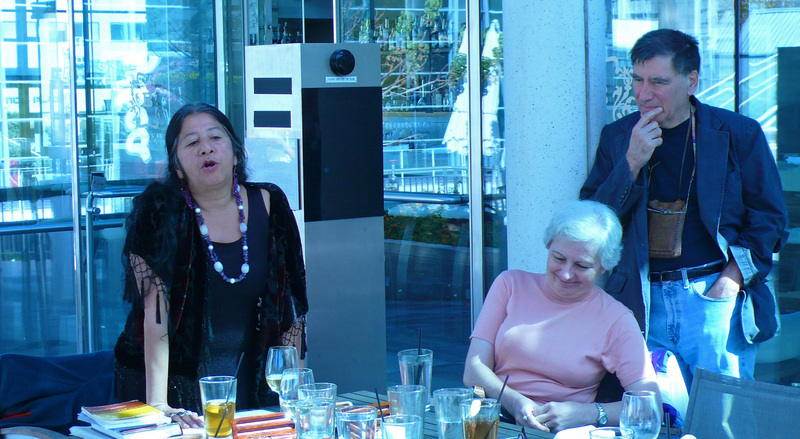 Lorna Dee Cervantes’s 5 new poetry books are bound into one in DRIVE: The First Quartet (Wings Press, October, 2005) and debuts with a performance in Washington, DC, at the National Museum of Women in the Arts.